This song (above) is one of our favorite songs we sing right now. Recently my daughter was asking me what exactly does it mean when we say God's promises are "Yes and Amen"? So, I began to share with her the thousands of promises in scripture that as a new covenant believer, are ours because of what Jesus accomplished on the cross for us. If God blesses Abraham one way, we can receive that promise "YES" for us! If God speaks in the Psalms of a blessing to King David, we can say "AMEN" (so be it) for us! If you are born again, you are blessed with every spiritual blessing in heavenly places in Christ Jesus (Ephesians 1). We partake of these blessings inside of Jesus by BELIEVING them. Jesus gave us EVERYTHING we need for life (2 Peter 1). In Deuteronomy 28, the Bible lists blessings that come from obeying God and your performance as an Old Testament believer. When Jesus died and rose again he purchased EVERYTHING for life and godliness, therefore, the Deuteronomy 28 blessings are ours by faith in Jesus. On the flip side, there are also "Curses" in Deuteronomy 28, and the Bible says that JESUS redeemed us (rescued us) from the curse, by becoming a curse for us (Galatians 3). Every sickness, every disease, every curse Jesus has redeemed for us and turned it to blessing - we just have to believe it and receive it! Jesus fulfilled all of the Old Testament Commandments on our behalf and now we receive them, through faith and trusting in Jesus. The New Testament believer has faith in Jesus who did everything right, on our behalf. We get the blessing through HIS obedience and HIS performance. This is a blog post I wrote for XP Missions on one of the places in life I am challenged lately . 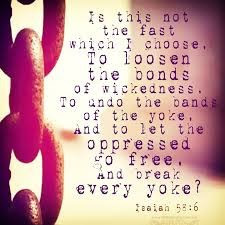 . .
Is not this the fast that I have chosen; to loose the bonds of wickedness, to undo the bands of the yoke, to let the oppressed go free, and that you break every (enslaving) yoke? Is it not to divide your bread with the hungry and bring the homeless poor into your house – when you see the naked, that you cover him, and that you hide not yourself from (the needs of) your own flesh and blood? 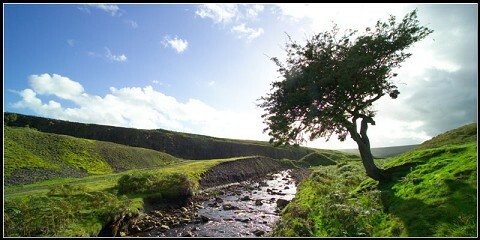 Then shall your light break forth like the morning, and your healing (your restoration and the power of a new life) shall spring forth speedily; your righteousness (your rightness, your justice, and your right relationship with God) shall go before you (conducting you to peace and prosperity), and the glory for the Lord shall be your rear guard . . . And if you pour out that with which you sustain your own life for the hungry and satisfy the need of the afflicted, then shall your light rise in darkness, and your obscurity and gloom become like the noonday. This portion of scripture has been challenging me lately. Sometimes we think that when everything is in order, we are feeling super anointed, our careers are stable, we have a bigger house, our ministry or our families are perfect, and all provision is available, THEN we can minister to the needs of those around us. I’m fascinated by this portion of Isaiah 58 where it talks about “dividing YOUR bread with the hungry and bringing the homeless poor into YOUR house.” Also, “And if you pour out that with which you sustain your own life for the hungry.” This infers that it is not out of your bounty, savings account or surplus, but out of that place of “here is what is in my hand,” “here is what is sustaining me.” Giving out of right where we currently are, whether well fed or hungry. I love it when I see and hear stories from my family and friends of how they have opened up their lives and homes to those in need. Now, of course this must be governed by the leading of Holy Spirit, but I love the stories where Holy Spirit leads and there is a good and fruitful outcome. 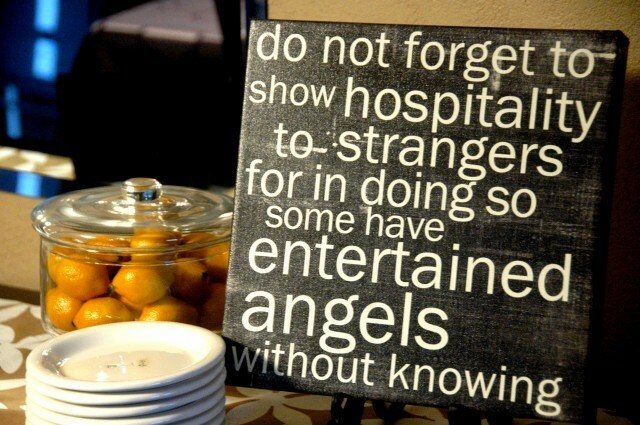 The Bible even talks about us entertaining angels unaware (Hebrews 13:2). I love how XP Missions is continually guided by the Lord in their rescue of women and children, feeding those in need, educating and coming alongside those who are hurting. I love how they go after wickedness and dark places and set the oppressed free. In prayer and in practical demonstration. I love how they have shared their bread and clothed the naked. In this area I am challenged continually. This Christmas, a lady stopped by my house (while I was away), and spoke to my husband. She wanted to know if our guest house was available for her to stay in. She was in crisis and looking for a place to stay. When, my husband told her our guest house was in use, she said it would be no problem for her to stay on some property she owned in our region in her newer truck with her dogs. At the time, our foster kids where here and we had divided the kids up into the guest house to sleep. It was almost Christmas day and we were full-blown in the festivities of the season. My husband had me call her back and I explained to her that our children were staying in our guest house and I would not be comfortable with a stranger staying with them. She said she was a school teacher, grandchildren of her own and she totally understood. She would be fine staying in her truck. I was disturbed as the nights were in the 30’s and it was cold. I would drive down to where I thought she was staying at night and could not find her, so I would pray for her. I could not shake feelings of great concern for her, so my husband and I decided to offer her our office. It had the space for a cot and we have a very comfortable large couch in the office, private French doors and it was warm. This would put her right in the middle of our lives over the Christmas season. 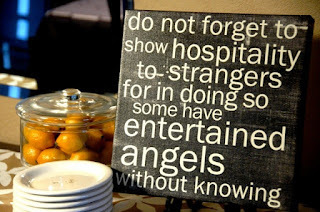 I must admit, I was not comfortable with a stranger spending Christmas with us, as we are more of a private family. My kids were not happy about the situation, but I could not shake the need to reach out to her. So, I called her and offered our office to her, as it was warm and comfortable and access to a bathroom. She graciously declined and said she was fine. I continued to have a lack of peace surrounding thoughts of her. I walked over to her property and could not see her truck from the road, so I prayed for her. I kept asking the Lord what I could do for her. Then I remembered our pool bath. So, I called her back and told her that since she was camping if she wanted to use the bathroom and shower, she could have our pool bath during her stay. I never did hear back from her. I figured she must have returned to her family and spent Christmas with them. We celebrated Christmas, thankful for warm and cozy family time. After the first week in January, I got a call from a neighbor sharing that there had been a death on our road, a lady had been found with a truck and dogs. I was in meetings when I got the call, I left the meeting with my heart sinking and tears filling my eyes. This had to be “her”. I called my husband and he began to research. I called the police detectives and left a messages. Was it a homicide? Suicide? We confirmed that this was indeed the woman who had stopped at our home over Christmas. We found that there was no criminal activity surrounding her death. It sounded like a suicide situation. My heart and my daughter’s heart just wept, everyone in our family was heartbroken. What could we have done differently? Had we handled this situation right? I replayed the conversations and voice mail interactions in my head and found peace in feeling that we had done what was right. But, what I had failed to do, was be more aggressive with the continuous prodding’s of my heart. I wanted to walk onto her property, through the brush and find her. I wished I had kept calling her and checking in, even when I did not get a response. I’m learning to lean more into Holy Spirit when he puts situations and people on my heart and does not lift them off. Isaiah 58 says that, “The Lord shall guide you continually”. Not, only am I challenged by Isaiah 58 to open my life up and let God pour me out to those He puts on my heart, but I’m also moved by His response to us . . . I have signed up for this Summit and would like to invite all who are parents, grandparents, guardians and those who work with teens to watch with me. It starts today and is all virtual on-line and best of all it is FREE. Raising teens is such an honor, a challenge and an utter joy. 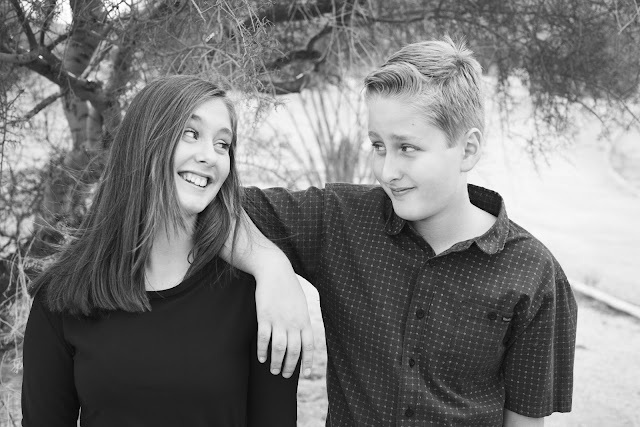 In our home we are sobered by the thought that if our daughter, who is fifteen, leaves our home for mission school or college immediately after high school as planned, we only have 3.5 years left with her in the home. We want to do the best job we possibly can in raising her, so an event like this is definitely on my radar. 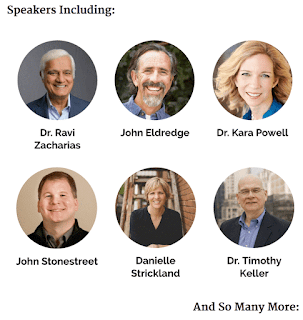 Join Dr. Ravi Zacharias, John Eldredge, Roxanne Stone, Dr. Timothy Keller, Daniel Fusco, Dr. Kara Powell and many, many more starting today . . . I love this promise in Isaiah 44:3-4 - I take it as my own that God will pour His Spirit out on my offspring and His blessing on my descendants. They will spring up like grass in a meadow. Have you ever seen grass spring up? 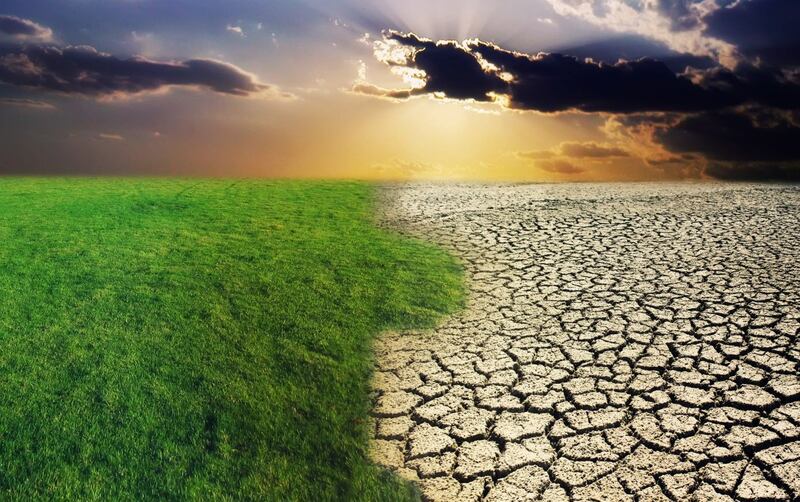 Because we live in the desert, it is more common than ever to see grass "spring up". 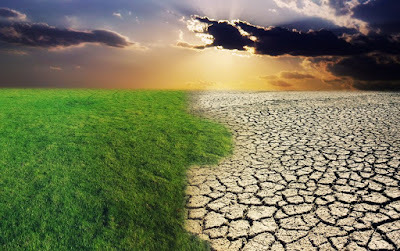 We will have these warm, desert sunny days, in spring, mixed with a monsoon rain and following them grass will grow and will literally "spring up". To me this is a picture of my children (springing) leaping, rising, and thrusting forward or suddenly be released in the Holy Spirit. But the next part of this verse really touched me, "like poplar trees by flowing streams." 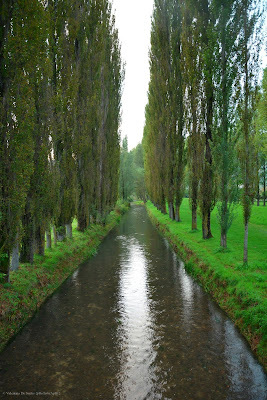 My children are likened unto poplar trees. A poplar tree is an amazing tree, in that, it can be planted and used in a wide range of climates and soils. One of the many uses of a poplar tree is phytoremediation (taking up heavy metals to purify polluted soils) of degraded sites, rehabilitation of fragile ecosystems and forest landscape restoration. My children, full of Holy Spirit, have a purifying and rehabilitating nature that can be placed in various circumstances (climates & conditions) and release a restoration into that atmosphere. Simply put - my kids will stand tall, pulling out all the toxins and pollution of the society around them and release redemption and restoration into the climate of society. This is a beautiful promise. Sometimes at high altitudes, Poplars are the only trees that can grow and they will be planted to provide a protective barrier from high winds and make a community livable. Wow! They also are able to absorb nitrogen arising from intensive livestock farming. This cracks me up because we live in cattle farm country and dairies. Sometimes you walk outside and that is all you smell. So, it's fascinating to think of my kids as carbon sequestration tools. :-) Taking the toxins out of the atmosphere around them and standing tall in the power of the Holy Spirit. So, today, this is the prayer for my children (and you can join me for yours): "God, please fill my children afresh, with the fullness of Holy Spirit and may they walk in great blessing. May they spring up and leap in the fullness of Holy Spirit and restore and redeem society around them. May they shift atmosphere's and make communities around them livable, and free from toxins. May they pull out and remove from society, impurity, and rehabilitate communities and nations. And may the stream of Holy Spirit, like that of Ezekiel 47 come upon them and overtake them and release them into life abundantly, growth and fruitfulness. For this is the heritage of the servants of the Lord!